Of course, sleep is a necessity for everyone as it is critical for the overall well-being as well as physical and mental health. After all, depriving yourself of sleep can cause a host of issues, including the inability to retain information, high blood pressure, heart problems, and poor focus. However, a restful slumber requires that you buy the right mattress, and that’s why it is crucial to know the right conditions for storing your bedding. A common belief is that people should store their bedding and mattress upright. Arranging linens on their side for an extended time can ruin and dislodge their inner workings, coils, and springs. Instead, experts recommend storing linens flat as you would do in your living room. You might also need to leave adequate space for the mattress. Avoid piling objects such as boxes on top of the bed as this will put unnecessary wear and strain on it. 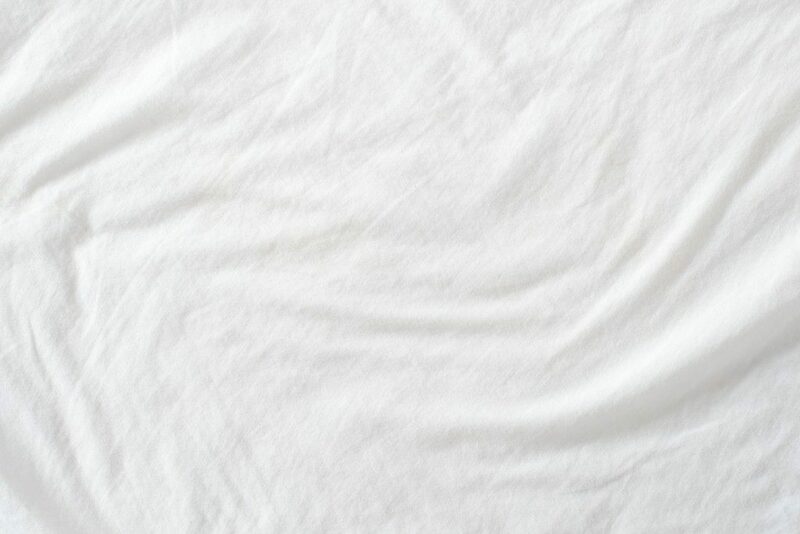 As with any item, you might need to clean your bedding and mattress thoroughly before storing them. The only way to ensure long-term storage success is to wash your box springs and mattress and let them dry up before storage. Storing a mattress and box springs with dirt and debris will only compromise their quality as buildup and residue settle in. However, take time to scrub creases as this is where dust and dirt can accumulate and compromise the quality of your bed set. Leaving a mattress in an open storage room can cause dust, mildew, and mold buildup and create more trouble. However, a climate-controlled storage unit will protect a mattress from any adverse side effects or unintended residue buildup. However, the conditions and temperatures of the storage unit should be similar to those of your living room, and not too stuffy and too warm. You can use a cover to add further protection to the mattress. That’s why it is vital to first clean a mattress before storing it. Leaving dirt and other unclean elements on a bed and then throwing a cover over it will only push and trap debris and dust, which could comprise the quality of your bed set. The best way to store a mattress is to mimic the position of the bed and lay it flat with no objects resting on it. You might need to remover the bedding and secure the mattress in a cover and then tie it with a tape or rope. 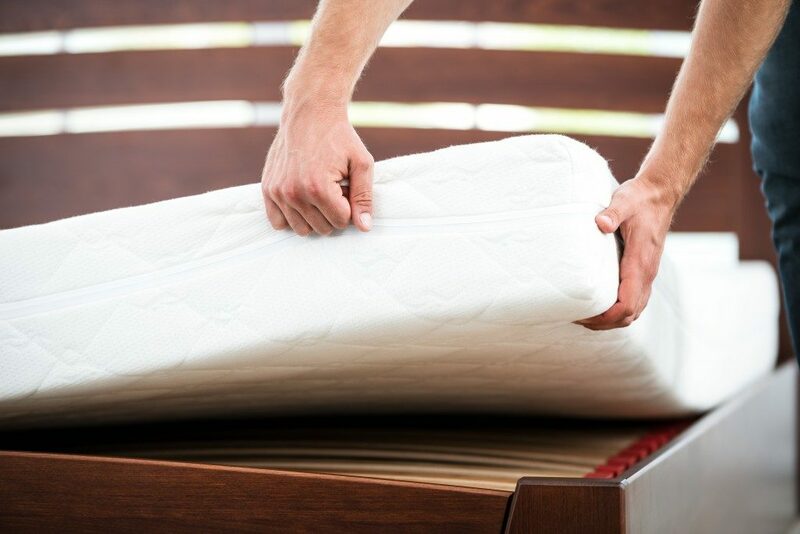 Keep your mattress at reasonable conditions and temperatures while in storage to prolong its lifetime.